The Pet Ranch offers customized day care and overnight packages, comfortable and secure pet suites for dogs and cats. We believe that pets deserve loving professional care. You wouldn't want to leave them with just anyone, so take them to the place where you know they will come home looking and feeling great. We are committed to meeting a high standard of conscientious care for the pets entrusted to us. 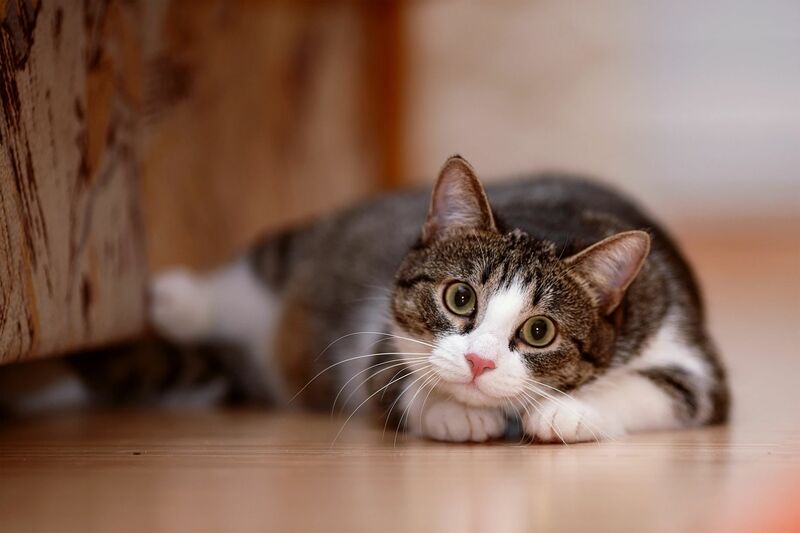 Our staff is specially trained to provide your pets with compassionate care to make their stay more comfortable. We have staff at the Ranch 24 hours a day. We have a full staff during the day and a resident night manager who does bed checks between 9 PM and 10 PM and who is responsible for late night services. Our service area is the Greater East Bay and includes Lafayette, Orinda, Moraga (LaMorinda), Walnut Creek, Pleasant Hill, Concord and south to Alamo, Danville and San Ramon. Clients come to us from much of Alameda County including Oakland, Berkeley and Piedmont. Waiterock has operated in Layfette continuously since the 1930’s and at the present location since 1942. Current ownership has been here since 1989. 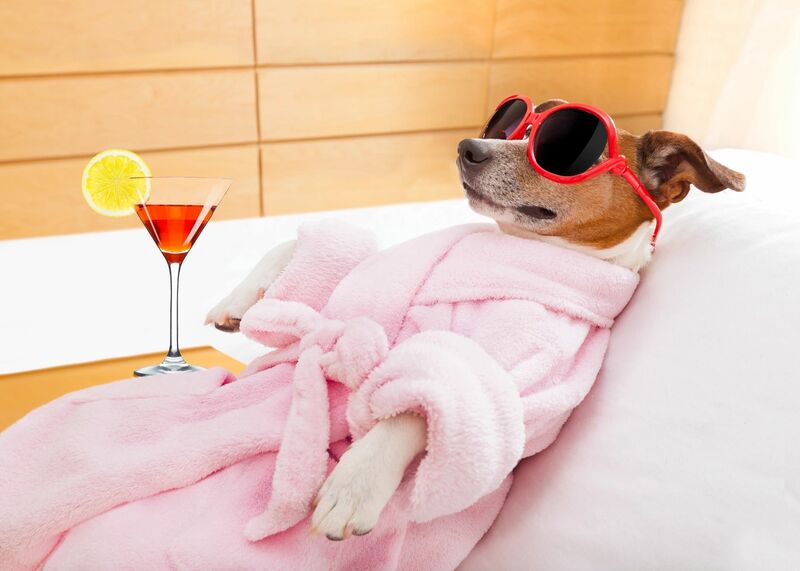 Our goal is to provide safe, clean, and conscientious care for your pets so you can take a vacation!